The National Security Agency is collecting telephone records for millions of Americans without informing the individuals involved. The shocking news has been revealed by 'Guardian' whose journalists had access to a "Top Secret" court order, signed by Judge Roger Vinson, issued in April against Verizon. A copy of a secret order to obtain phone records for all Verizon customers was obtained, showing that the NSA was monitoring all incoming and outgoing calls made on that network. The order obliges the Verizon Company to deliver the daily list of calls, "both within the Member States and between the United States and other countries." The order was issued by the U.S. The Foreign Intelligence Surveillance Court directs Verizon's Business Network Services Inc and Verizon Business Services units to hand over electronic data including all calling records on an "ongoing, daily basis" until the order expires on July 19, 2013. Curious that order forbids disclosure of the order's existence. The order reveals that is ongoing a massive collection of communications records of millions of Americans, each citizen is intercepted regardless of whether he was suspected of some crime. It must be considered that the order covers each phone number dialed by every Verizon's customer including location and routing data, duration and frequency of the calls, but not collecting the contents of the communications. 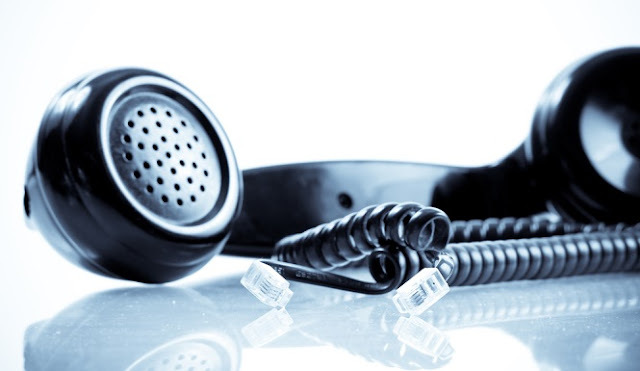 The court defined telephony metadata as: Telephony metadata includes comprehensive communications routing information including but not limited to session identifying information (e.g., originating and terminating telephone number, International Mobile Subscriber Identity (IMSI) number, International Mobile station Equipment Identity (IMEI) number, etc.) trunk identifier, telephone calling card numbers, and time and duration of call. The revelation is embarrassing for the Obama administration, since now authorities and law enforcement haven't commented the news, a source close to the judiciary has confirmed the authenticity of the order. 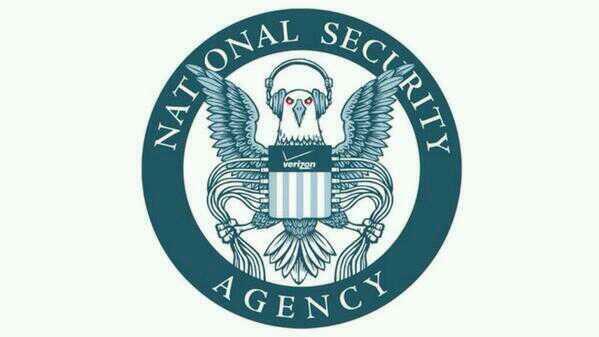 A spokesman for the National Security Agency announced: "We will respond as soon as we can,". The news is arousing great noise, let's consider that US Government has been severely criticized for many other law proposals that violate citizens privacy. "That's not the society we've built in the United States," "It's not the society we set forth in the Constitution, and it's not the society we should have." commented Kurt Opsahl, an attorney at the Electronic Frontier Foundation. The order is the demonstration of advanced surveillance conducted by the US Government that began under the administration of President George W. Bush. AT&T Inc, the biggest telephone company of US did not provide any comment when asked if the government had made a similar request for its data. It can be expected that other providers have been achieved by similar court orders.